DupeZap 4.0.7 – Find duplicate files for syncing and deleting. DupeZap (was DupeZap Plus) is a modern duplicate finder with a stylish interface, is easy to use, and is powerful. It is extremely fast, and scans your computer accurately. Next story OmmBits 1.2.0 – Like a note taking app in a more minimal and relaxing space. Previous story Corel Painter 19.1.0 – Digital art software featuring realistic painting effects. Leap 3.8.3 – Comprehensive file management application. Tri-CATALOG 7.2.7 – Catalog your removable media. 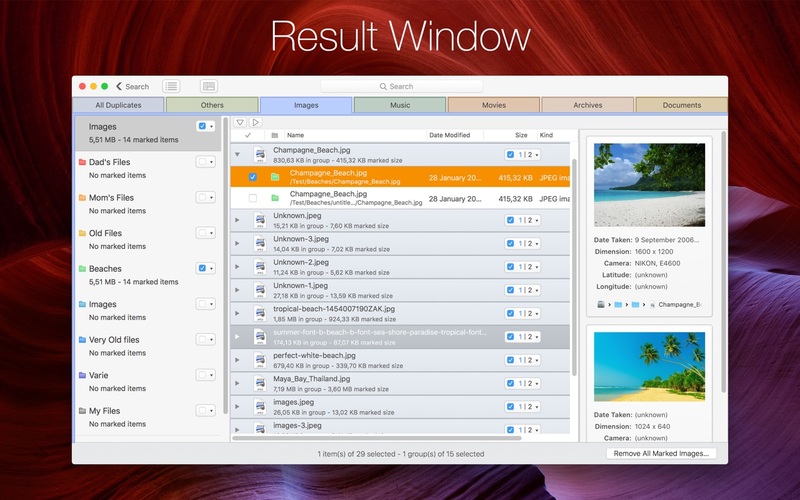 Path Finder 7.4.5 – Powerful, award-winning Finder alternative.